The programme is a continuing accreditation process. It supports and advises services in the interpretation of the Autism Accreditation standards and advises them on creating quality action groups to assist the process. Services are advised on carrying out a self-audit process against our standards, using set criteria, until they are ready to undergo a formal review. 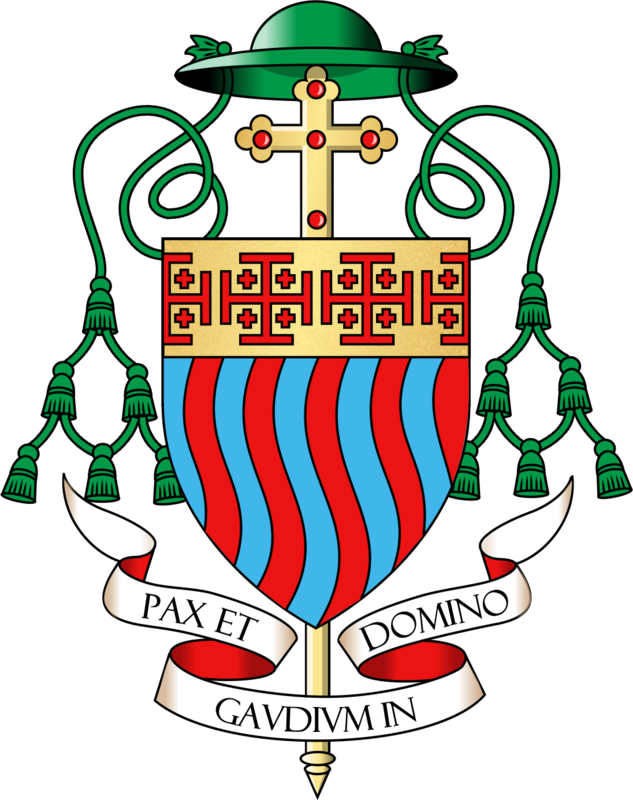 St. Joseph’s School is very proud to have achieved the autism accreditation two years ago. Please click here to find out more information. Between 2008 and 2011 we will invest in excess of £1.6 billion of public money from the government and the National Lottery to create these experiences for as many people as possible across the country. Led by the Soil Association, the Food for Life Partnership brings together the practical expertise of the Focus on Food Campaign, Garden Organic and the Health Education Trust. We are the Specialist Schools and Academies Trust (SSAT), an independent, not-for-profit membership organisation dedicated to raising levels of achievement in secondary education. 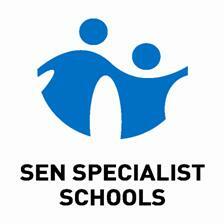 We have a membership of over 5,600 schools and organisations. We are a registered charity. Champion the rights and interests of all people with autism and aim to provide individuals with autism and their families with help, support and services that they can access, trust and rely upon and which can make a positive difference to their lives. The website includes information about autism and Asperger syndrome, the NAS and its services and activities. Please click here to go to the website . 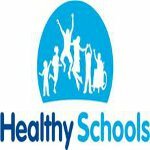 The Healthy Schools Programme (NHSP) is a joint initiative between DCSF and Department of Health (DH) – which promotes a whole school / whole child approach to health. The Programme has existed since 1999. It is recognised as a key delivery mechanism in the Children’s Plan (DCSF 2007) and in Healthy Weight, healthy Lives (DH 2008) – 21st Century White Paper reference. We want all children and young people to be healthy and achieve at school and in life. We believe that by providing opportunities at school for enhancing emotional and physical aspects of health. In the longer term, this will lead to improved health, reduced health inequalities, increased social inclusion and raise achievement for all. Rainbows is a not-for-profit international organization, offering training and programmes for establishing peer support groups in communities, schools, churches, and social agencies. The programmes are available to children, young people and adults of all ages who are grieving a death, family change or any other significant loss. We have trained personnel at St. Joseph’s who hold sessions on a regular basis to assist any students who may need help. Please click here for more information about this group. St. Joseph’s School were awarded Specialist Status for Communication and Interaction in 2009. As part of the bid a new communication and interaction resource centre within the school building will be built and also a new build therapies centre.